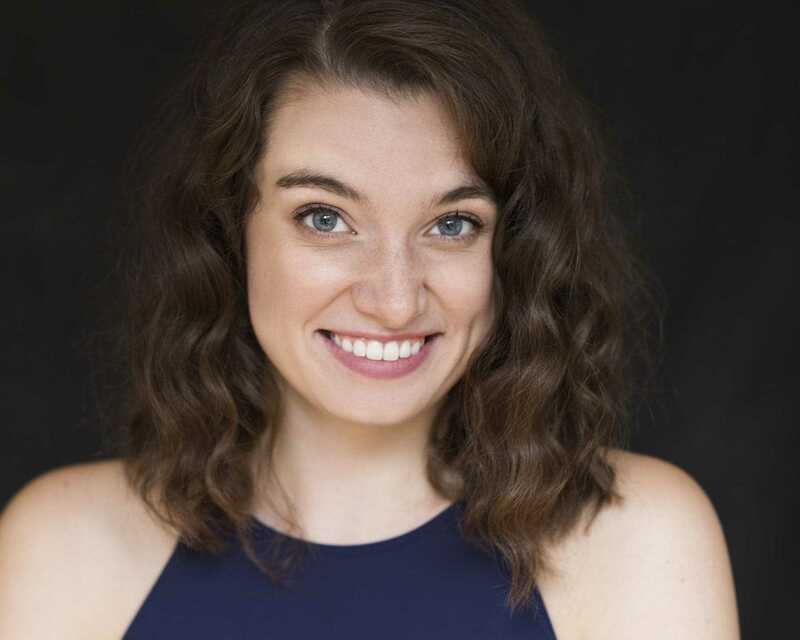 Alumni and students of the Columbia College Chicago Theatre Department are participating in the fifth annual Chicago Musical Theatre Festival, presented by Underscore Theatre Company at the Edge Theatre in Chicago’s Edgewater Theatre District. The 2019 festival runs through February 24 at Edge Theatre’s two venues: the Broadway, located at 5451 N. Broadway, and the new Off Broadway, located at 1133 W. Catalpa. Created to showcase and support the growing field of musical theatre creators from Chicago and beyond, the festival this year features full productions of nine new musicals plus two free readings. 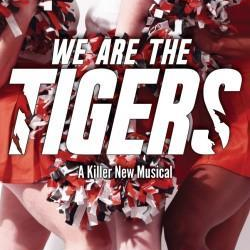 Each full production will receive at least five performances during the festival. Special discount tickets are available during the League of Chicago Theatres’ Chicago Theatre Week February 7 through 17. For a full schedule, click here. For tickets, click here. 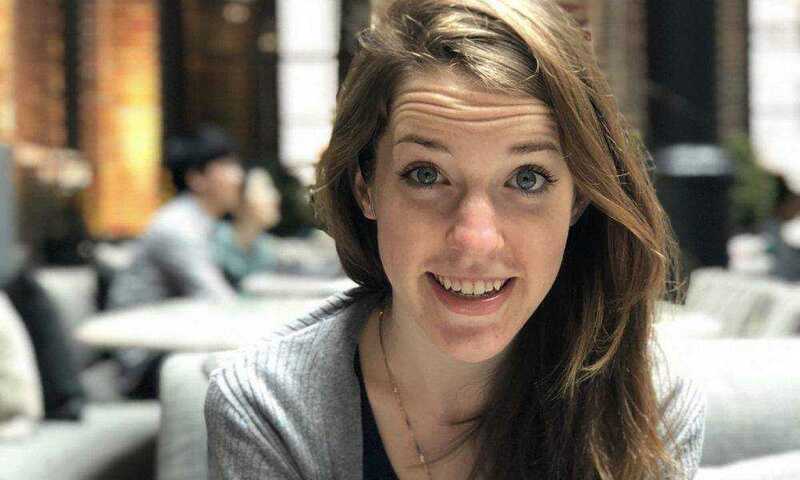 The Incredible Six-Thousand Foot Ladder to Heaven: A New Musical Fairytale: When Hadley Breaker’s father passes away, all of the adults in her life are quick to offer their sincere condolences and some not exactly asked-for advice: move on. But Hadley has no interest in doing that. Instead, she and her friend Spider build an impossibly tall ladder so they can visit Hadley’s father in Heaven. 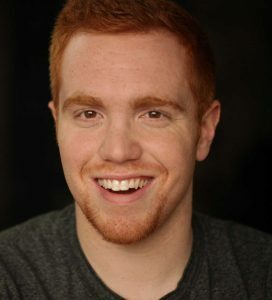 Ryan Martin’s new musical fairytale is an adventure through the credible and the incredible in which you don’t realize what you’ve left behind until you can see it clearly from six thousand feet in the sky. The show’s creative team includes musical director Annabelle Revak, a senior at Columbia College Chicago studying Musical Theatre and Music Composition. The cast includes Columbia College alumnus Jordan Pokorney ’17, a graduate of the Theatre Department’s Theatre Directing program. 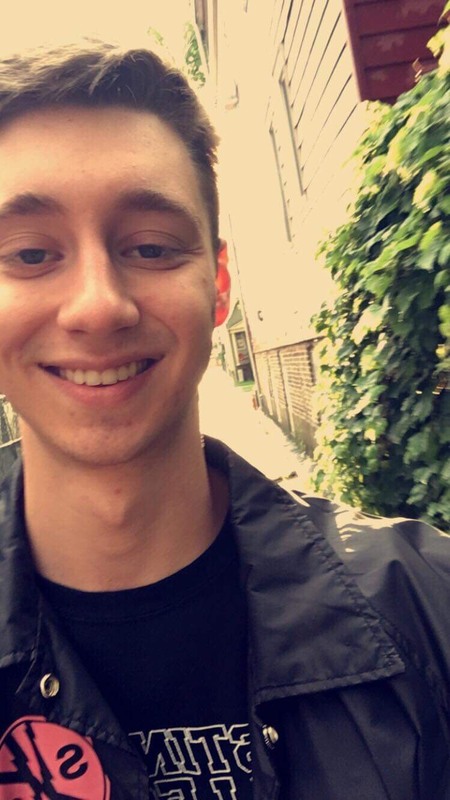 Oh Hi, Johnny! : The Room-sical Parody: Alex Syiek and Bryan Jager’s musical is an unauthorized musical parody of Tommy Wiseau’s disaster-piece The Room. Join in the fun as we watch this writer/director/producer/star turn his “sacred artist vision” (dubbed the Citizen Kane of bad movies) into a big hit Broadway musical. Filled with chocolate, doggies and playing football in tuxedos… for some reason. 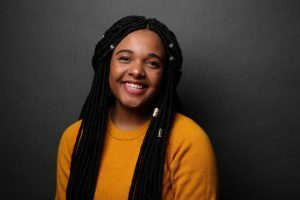 The cast includes Columbia College alumnus Dylan Todd ’17, a graduate of the Theatre Department’s BA Program in Acting, and current Columbis College Theatre Department students Connar Brown and Cynthia Hindmon. 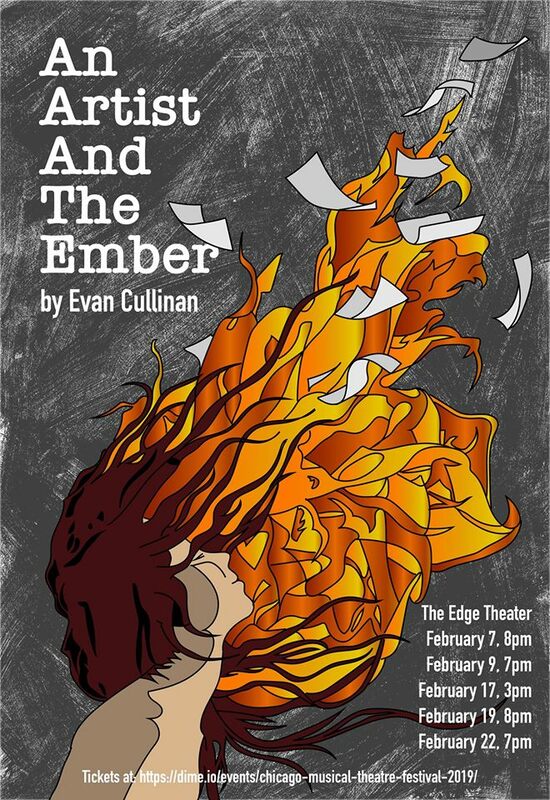 An Artist and the Ember: A Self-Love Story: Evan Cullinan’s musical focuses on Eve, a composer new to Chicago, as she attempts to tell a brand new story through song while dealing with the fiery embodiment of her unconscious thoughts: Ember, always burning over her shoulder. 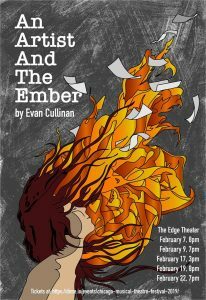 An Artist and The Ember: A Self-Love Story examines the relationship between an artist and the personal anxiety in the act of creation and the effect that has on the creator and the creation for the world. 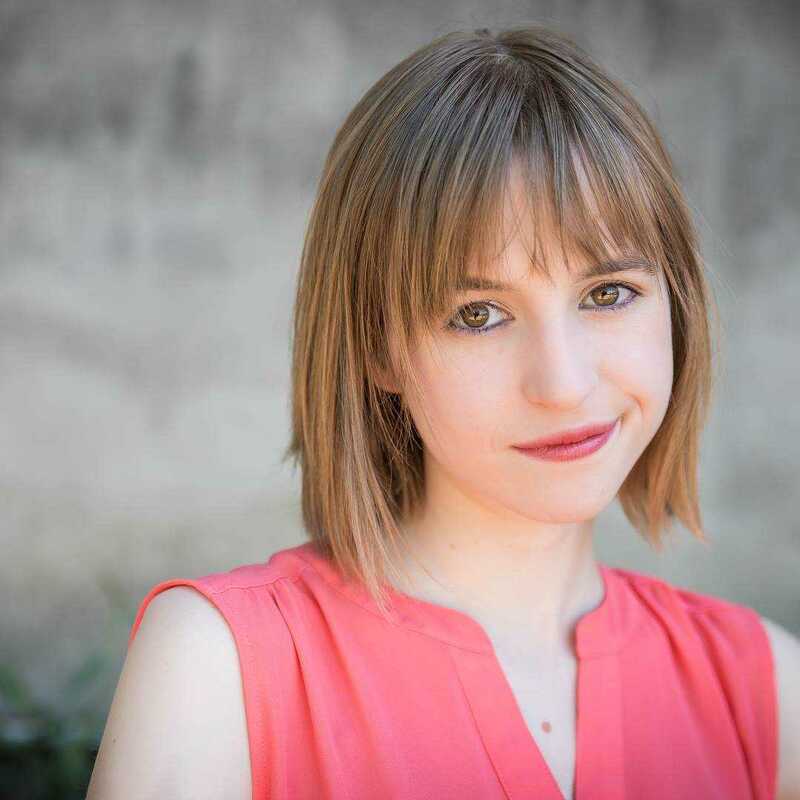 The cast includes Columbia College alum Maddie Sachs ’16, a graduate of the Theatre Department’s BFA Program in Musical Theatre Performance. My Dear Watson: Jami-Leigh Bartschi’s musical follows the legendary friendship of Sherlock Holmes and Dr. John Watson. Through the mystery, action, and cleverness woven throughout Sir Arthur Conan Doyle’s stories, My Dear Watson looks beyond the realm of narrative and into the heart of the man himself… that is, if he has one at all. 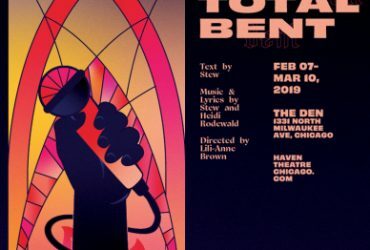 In this dramatic musical told from the perspective of Watson, we are forced to reanalyze and redefine love and friendship for a man who is seemingly incapable of both. Is there a man in the machine? 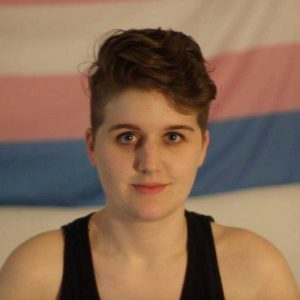 The show’s props designer and assistant stage manager is Columbia College alum Cal Walker ’18, a graduate of the Theatre Department’s BA Program in Theatre. 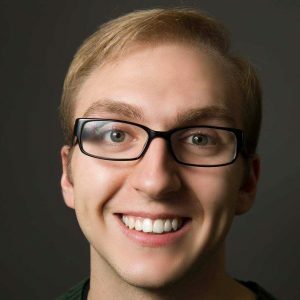 The production manager for the 2019 Chicago Musical Theatre Festival is Columbia College alum Spencer Fritz ’18, a graduate of the Theatre Department’s Theatre BA program.